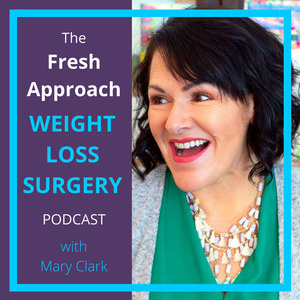 Guided Meditation - Practicing CALM & STILLNESS after WLS | The Fresh Approach Podcast: Skills & strategies to live your healthiest & happiest life! You deserve to live your healthiest and happiest life with weight loss surgery. With a Fresh Approach - we not only focus on the fundamental bariatric surgery guidelines, but also essential components for wholehearted living, like Calm & Stillness. 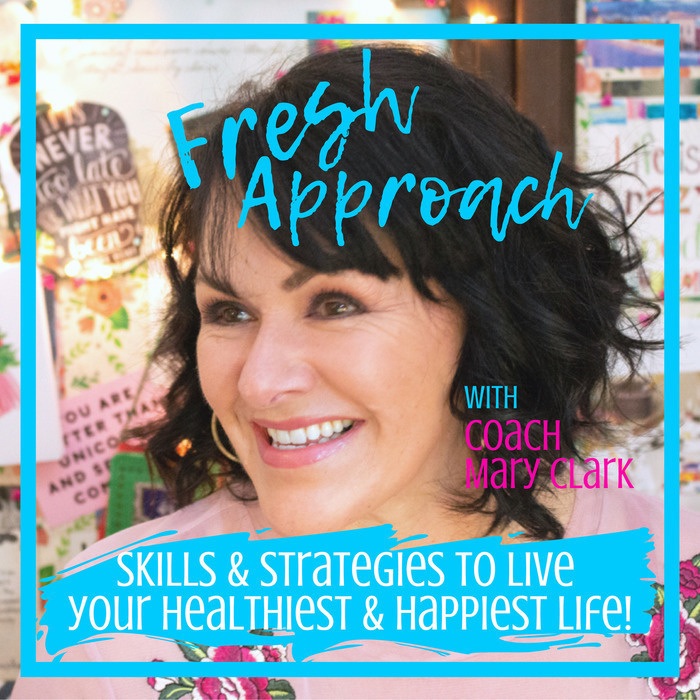 Join us in the Fresh Approach Facebook Group. There's 3 quick questions to answer before you can be added.